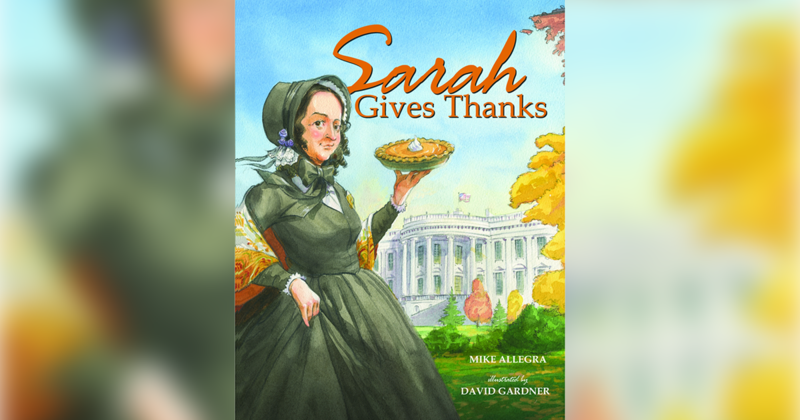 Although this month’s book choice honors the Month of the Military Child, the theme of the book, greeting a loved one after an absence, can be understood by any child. 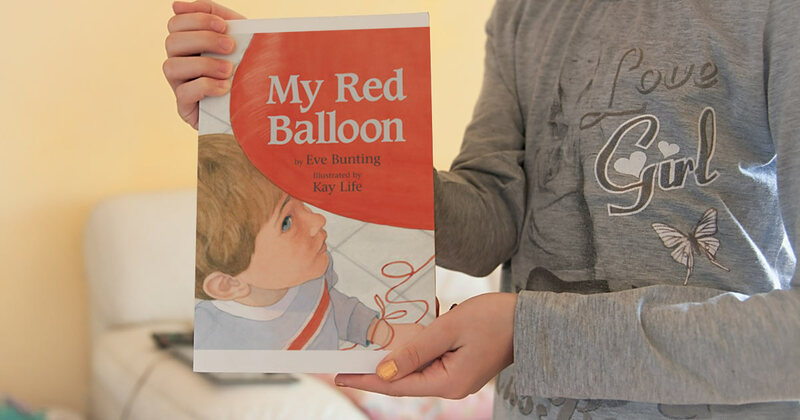 My Red Balloon is about a little boy on the day of his father’s homecoming from a deployment in the Navy. He is worried that his father will not remember what he looks like so he carries a red balloon so his father can find him. As the soldiers debark from the ship, he loses the balloon, but Daddy still finds him. Although the story is simple, it evokes the emotion of a warm reunion. Eve Bunting, the author of this book, has a gift for writing stories about real life circumstances (A Day’s Work, Fly Away Home, etc.) in a language and perspective that incite discussion and awareness around the issues of the story. 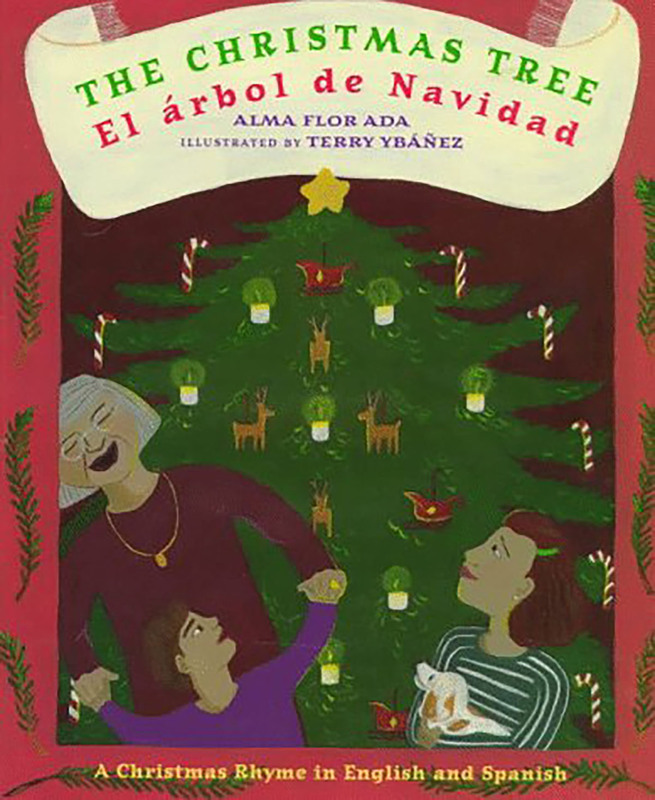 Bunting is a prolific author and any of her children’s books are worth checking out at the library. Parents! 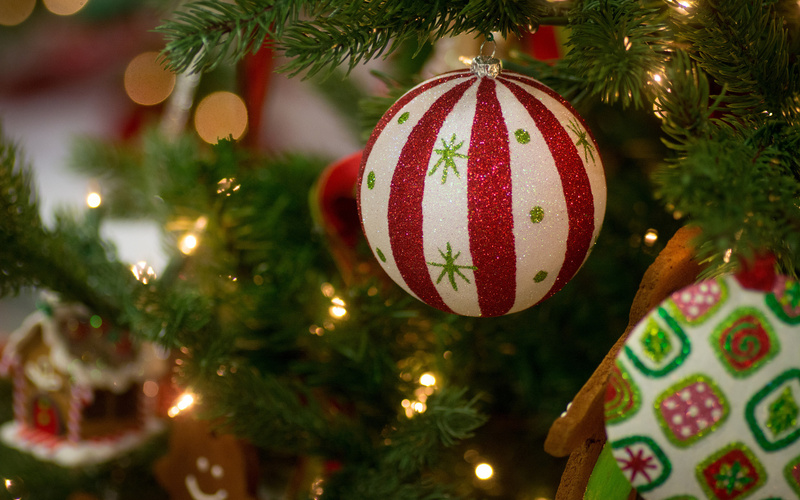 For this activity you will make a book for your child while your little one makes a book for you. 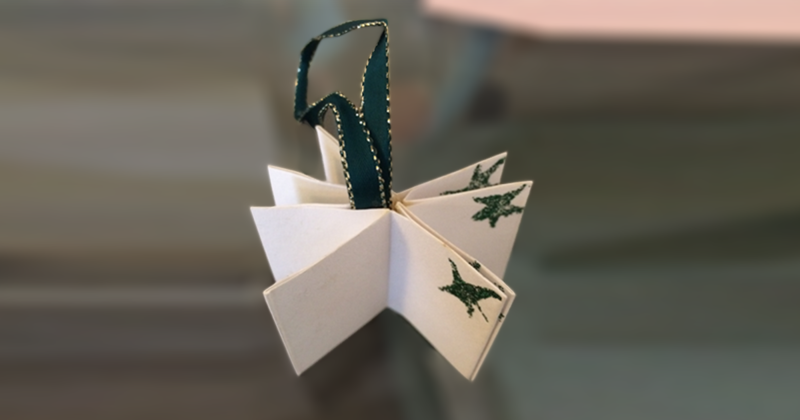 For directions on how to make an Accordion Book Necklace, see Directions (with/video) for the Accordion Book Necklace. 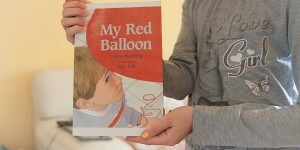 After reading, My Red Balloon, have Lemonade Book Club members share the reasons they love Mom, Dad, or a significant adult. Record the answers on a large sheet of paper for all to see. Parents you can also join in by listing the reasons you love your child on this same sheet of paper. 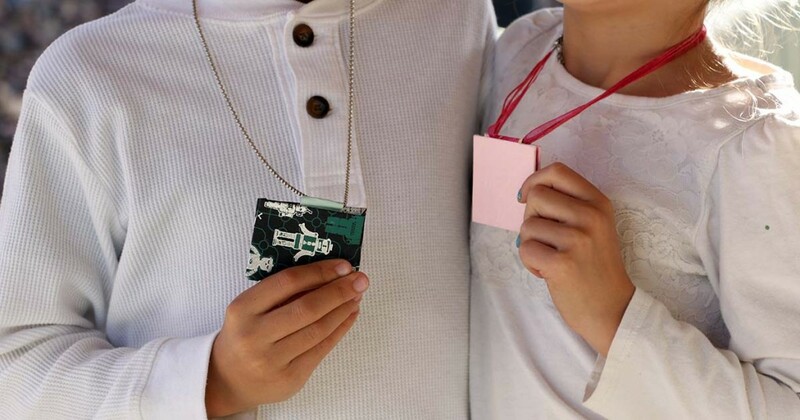 Before making the accordion book necklace, children will write or draw the reasons they love mom or dad on the accordion folded paper, while parents write the reasons they love their child or children. Refer to the list of ideas that were brainstormed together, if the book club members are stuck on what to write. Meet children where they are developmentally. Can they draw pictures while you write the words for them? Can they write one or two words for each picture? Can they refer to the list and copy the words from there? After writing on the accordion folded paper, finish the project by gluing on the cover boards, spine strip and adding the ribbon or chain. Now the best part! When finished, trade necklaces with your child! You can wear each other’s necklace as a reminder of one another while apart or even when together! It will be a helpful tool – something to wear on the days when your child is feeling afraid or fearful about parting from you. It is a keepsake for a lifetime!! Can you imagine wearing this necklace from your child on his or her graduation day? A reminder of his or her little hands and heart! 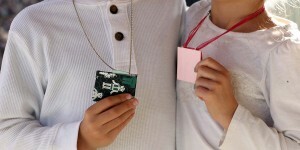 The Accordion Book Necklace can also be a really wonderful gift for children to make for friends and loved ones.